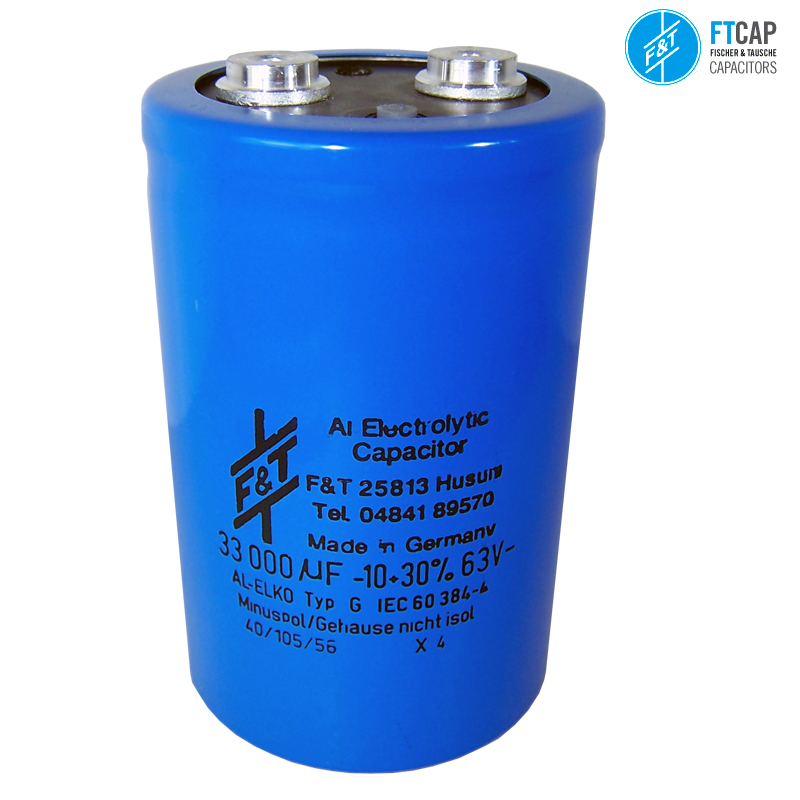 The G type range of capacitors from F&T offer a great range of high voltage rating, 105 degrees, long life capacitors. Great performing reservoir capacitors. Screw type terminations.